And much more. It’s also available in 26 languages, and there are a selection of premium add-on modules available for areas such as video SEO and local SEO. Google XML Sitemaps is an extremely useful plugin which generates a special XML sitemap which will help search engines to better index your website or blog. It creates a sitemap which will be easily crawled by search engines and help your site rank better. Saving you lots of time trying to create your own sitemap, this plugin is an absolute essential for SEO beginners. With over 16 million downloads, this plugin can help improve your site’s appearance in all the top search engines. Some customers have reported +285% increase in the number of readers, showing that this WordPress plugin is set to be huge in 2015. 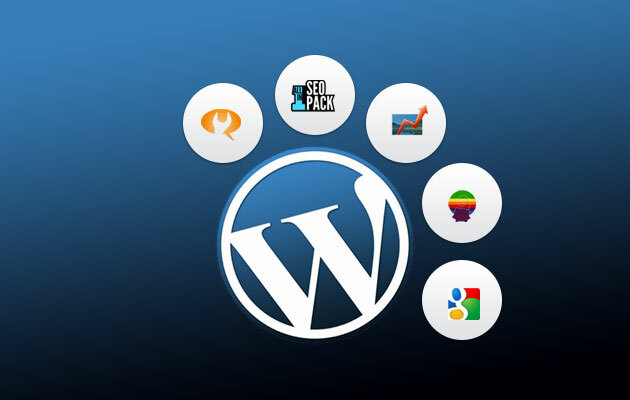 SEO Friendly Images is a WordPress plugin which is specifically designed to help you optimise the images on your site, making them more easily found on search engines. The plugin automatically updates all images with proper ALT and TITLE attributes, helping drive more traffic to your site. With almost 1.5 million downloads so far, it’s easy to see why sites and blogs containing lots of images are turning to SEO Friendly Images to help. If you need any help creating or maintaining a WordPress blog or website, why not get in touch today to see how we can help.